Leafs fans might have a heart attack. You can settle down now! Toronto Maple Leafs star William Nylander has reportedly been involved in a car accident near the team's home arena, Mastercard Centre. Just days after signing a new deal with the team, Nylander seems to have been involved in an accident. While reports say that he is not hurt, this is surely scary for Leafs fans. ​Fans are excited to see Nylander return to the ice after a long contract stalemate with the team. 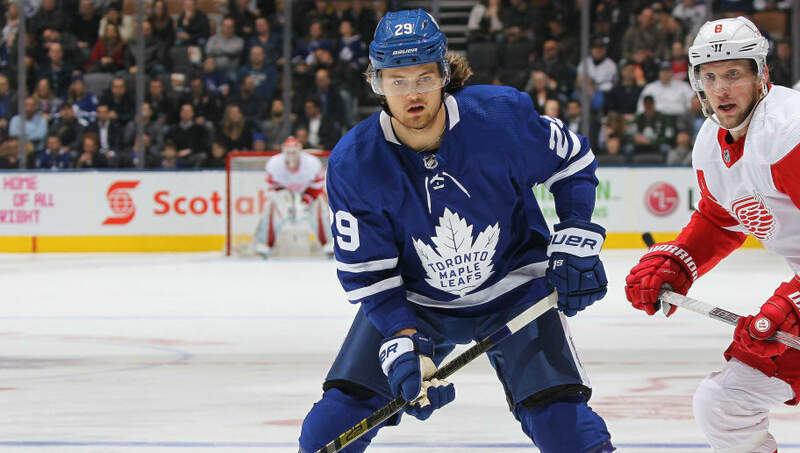 Both parties settled on a deal just before the Dec. 1 deadline, and though Nylander has only played one game thus far for the Leafs in the 2018-19 campaign, he'll add a significant scoring punch. Nylander secured a deal worth close to $7 million just a few days ago. He has posted back to back 60-point seasons. Nylander adds even more talent and scoring ability to an already stacked roster. Hopefully this is just a bump in the road.